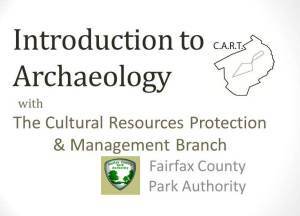 If you are interested in archaeology and would like a chance to participate, please sign up for one of our new volunteer orientations. The orientation familiarizes beginners with basics of archaeology and introduces experts to our department as well as our main project. The orientation also provides a bit of hands on experience. Our next orientation is Wednesday March 23rd. Follow the link below to sign up. Don’t worry. No experience is required. Anyone under 18 is required to have a guardian attend the orientation as well. We do not take volunteers under 16. We host new volunteer orientations at least once a month.